Wide format printing, sometimes called large format printing, refers to images or designs that are printed 451mm or wider. Agility Print are Wide Format Printing Specialists. And we print FAST. Wide format prints are great for business, particularly for new and small ones. Cafes can use them as customised wallpaper, Sales Organisations can have portable pull-up banners and media walls. Construction companies can place rugged vinyl banners at their work sites. The possibilities are endless, contact Agility Print for more ideas. Ideal for tradeshows and retail PoS, contact Agility Print today. 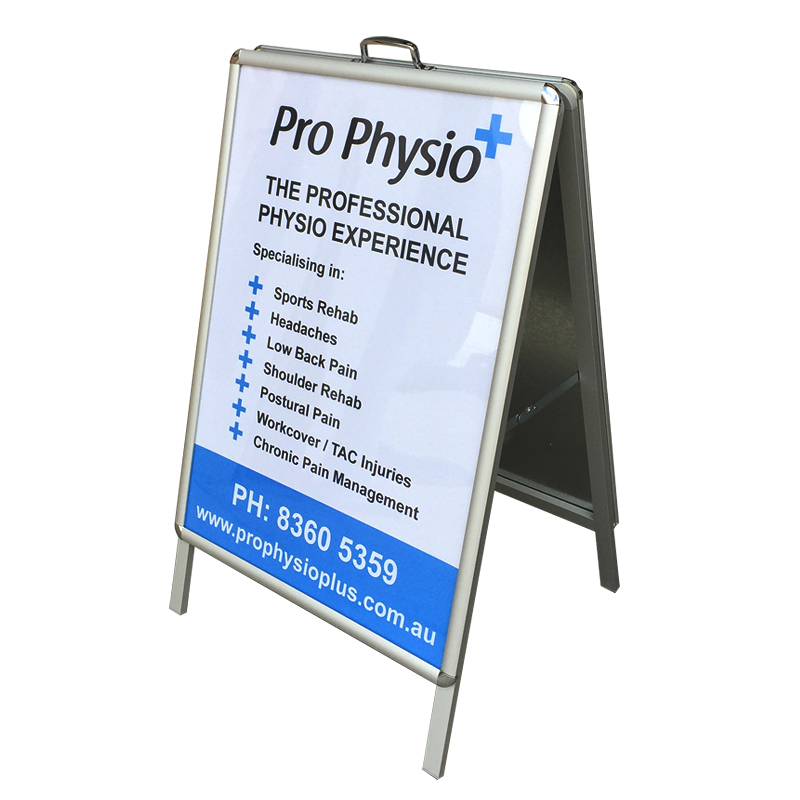 Require new or updated corporate signage? Look no further! 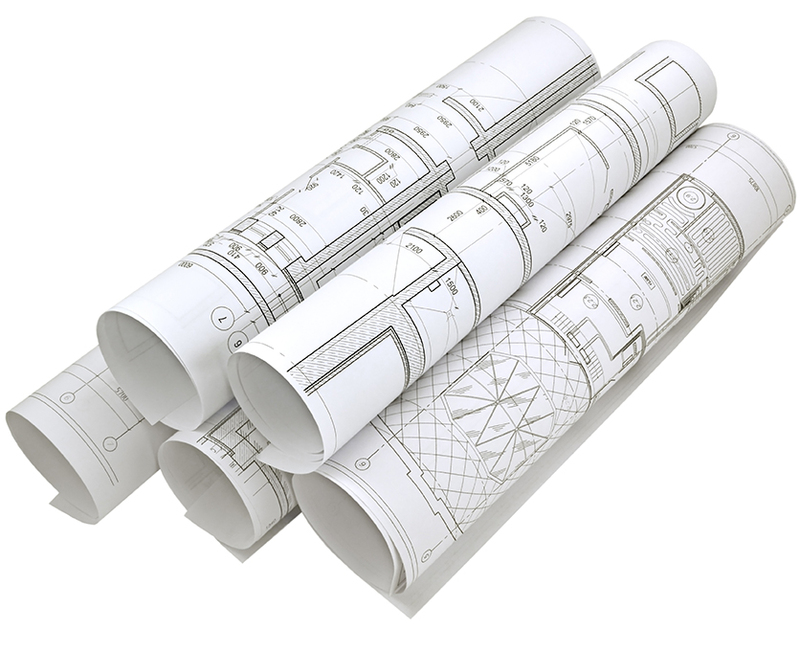 Agility print are construction drawing specialists.